As crows are Shanis divine vahana, feeding crows will remove obstacles from life of native. Also, worshipping baby Krishna will provide peace and prosperity to the native. This is the fastest working gemstone in the constellation of gemstones. The planet that rules this gemstone is Lord Saturn God of Justice known to discipline people and balance the karmas by Shani Sade-sathi. The effect of this gemstone is visible even in 8 days or months for natives. If the wearer of gemstone gets pleasant dreams then the stone is lucky. Genuine blue sapphires are blue like the neck of peacock or rain-clouds. 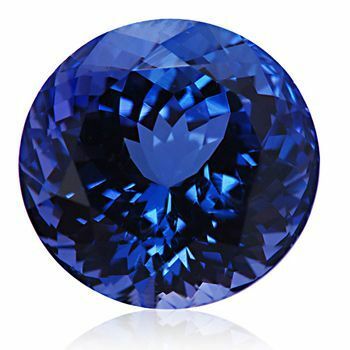 Saturn is best for people born under 8th, 26th, 17th and hence these natives are recommended to wear the blue sapphire to unlock gates of riches and bliss. The gemstone is effective for lawyers, iron merchants, trade and commerce people, judges, or other businesses. This gemstone grows more enriching with age assuring longevity, endurance, good karma. It protects from evil eye and bad doers hence are also known as Gem of Protection.